Home > Web Design > Reasons Why You Need to Get Your Website Redesigned? The world is witnessing globalization at rates that are high and with this increased globalization is the rise of websites. The website for your business is an important aspect and ignoring changed to it is like ignoring your business. 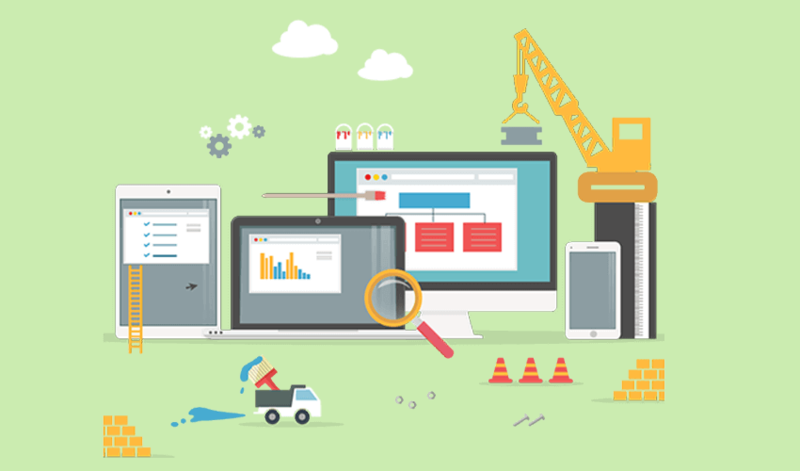 We have made a list of 4 reasons why you need to get your website redesigned. Internet technology is so fast that in a matter of months your website may be outdated. Things are getting better day by day and that even makes your website more prone to security threats. Better technology will also provide you with features that you might be unable to do with the outdated technology. Your customers visit your website may visit your website and may witness a design that ruins the image of your business. The design really plays an important role, the first few seconds will judge whether the user will perform some action or not. If the user doesn’t find your website appealing he may even form a negative opinion about your company. The majority of users now use their smartphones to surf the internet and the fact that you don’t have a mobile-friendly website might result in slashing down audience that wants to know about your business. Mobile friendly websites require the design that designed keeping in mind the small screen size of smartphones and the speeds with which they can surf the internet. The primary objective with which you may have created may change over time with your business development and even the taste of your audience may change. Web sites, some years ago were a luxury for your business, something you could boast of but in present, a business without a website is like a car without wheels. It is the first impression on your leads now, so compromising on it is out of the question.